Corentin recently graduated from Sorbonne Université in Paris with a MSc degree in Molecular Chemistry. His Master Degree research focused on the Pallado-catalysed domino process development for synthesis of 1,2,3-triols under the supervision of Pr. Giovanni Poli. During his Bachelor Degree, he also investigated the synthesis of reactive metabolites trapping agents. 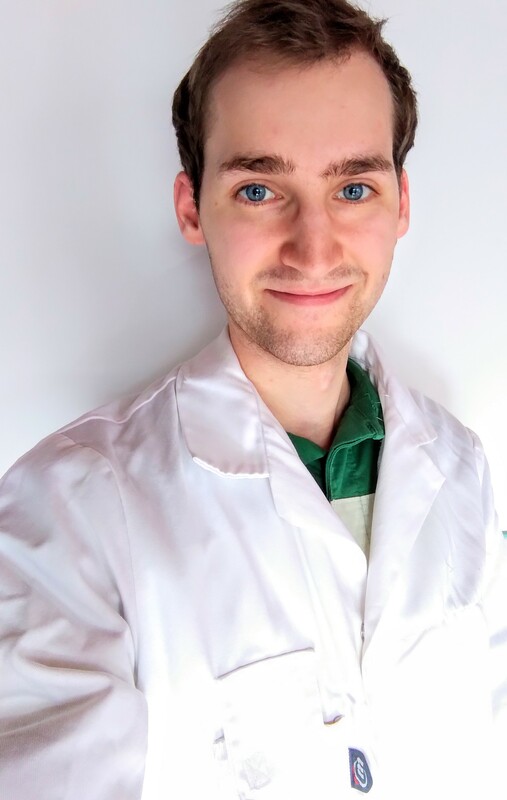 Corentin is now pursuing a PhD at the University of Greenwich, focusing on the developing new Organometallic drugs using Electrosynthesis.